Now I tend to make most our meals with the kids, one is always in there helping out. The girls, however, tend to love to bake while Michael is my little chef and “Master Creator” as he tends to refer to himself. It is really fun to watch his brain piece together how a recipe works. Now on more complicated recipes I will jump in and help him out with brainstorming but for this one, I told him he had to use Cooked Perfect® Meatballs Homestyle and that I wanted a casserole for the dinner. 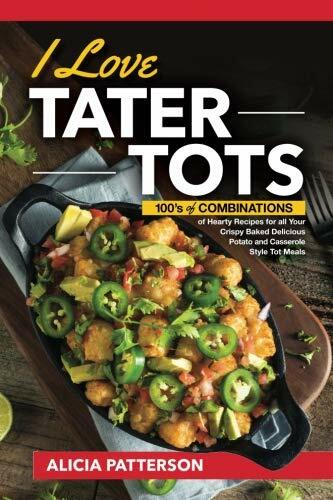 He based our casserole on a favorite of his, Tater Tot Casserole, which unearthed his new creation Cheesy Meatball Tater Tot Casserole. I used a 2.5-quart casserole pan when we made ours, Its actually one of my favorites! My sister in law gave it to me as a gift! I bake in it and then put the lid on it to store the leftovers! You can grab them on Amazon -> here. Be sure to adapt the amount of the ingredients according to the size of your pan. Spray your pan with a nonstick spray and preheat your oven to 350 degrees. Layer in the meatballs into the bottom of your pan and cook for about 20 minutes in the oven. In a bowl, mix together the cream of chicken, a bit of milk, and some of the cheese before you pull the meatballs out of the oven. After the meatballs are cooked, layer the combined cream of chicken and cheese on to the meatballs. Top the cream of chicken and cheese with tater tots and more cheese. Now with the addition of the Cooked Perfect Meatballs, we have completed our meal filled with great flavor – Enjoy!!! What is your goto meatball dinner? 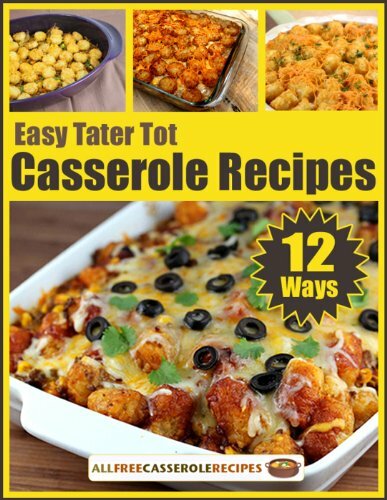 This easy Meatball Tater Tot Casserole is sure to be a casserole that your family will love! Perfect for a quick dinner on a busy weeknight. I used a 2.5-quart casserole pan when we made ours, just be sure to adapt the amount of the ingredients according to the size of your pan. In a bowl, mix together the cream of chicken and some of the cheese before you pull the meatballs out of the oven. Bake in the oven at 350 for about 30-40 minutes until the tater tots are golden brown and cheese is melted. I am all about quick and easy! These meatballs looks amazing and I know my boys would just love them. I really enjoy they can be done so many different ways. This looks like a yummy and easy meal to prepare. I will have to make this for Sunday game night. We eat tater tot casserole as much as we eat pizza. (That means a lot.) We have never had it with meatballs but am looking forward to it. Casserole is perfect for cooler fall weather! Your Cheesy Meatball Tater Tot Casserole sounds super easy to make and super amazing to eat! This is such an easy throw together meal! When my parents got married, tater tot casserole was the only thing my mom knew how to make 🙂 Love the meatball touch! This sounds delicious and so quick and easy to put together! I love easy and quick meals! 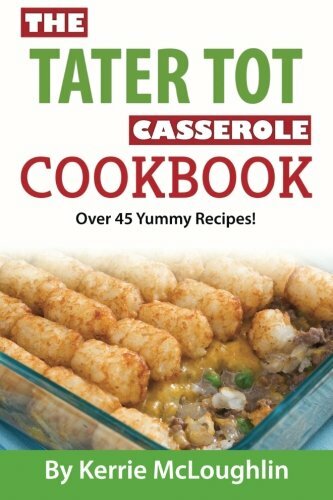 This is totally right up my husband’s alley… he loves tater tot casserole! This looks and sounds amazing!!! And easy since you’re using the pre-made meatballs. Yay for easy! We are also getting ready for all the back to school hustle and bustle. Having easy meals that taste good like this one are the name of the game. Yum -Yum! Definitely going to try this recipe! Thanks Jenny! Oh man I love meatballs, cheese and tots so this recipe is right up my alley! Thank you for the idea! This meal is so easy and delicious! My family loved it! Sounds great,I make one with chicken, but this recipe has milk? How much do you use, and I noticed milk was not listed down the page ,thanks! Didn’t have tater tots, subbed in seasoned waffle fries. Instant hit with my kids!